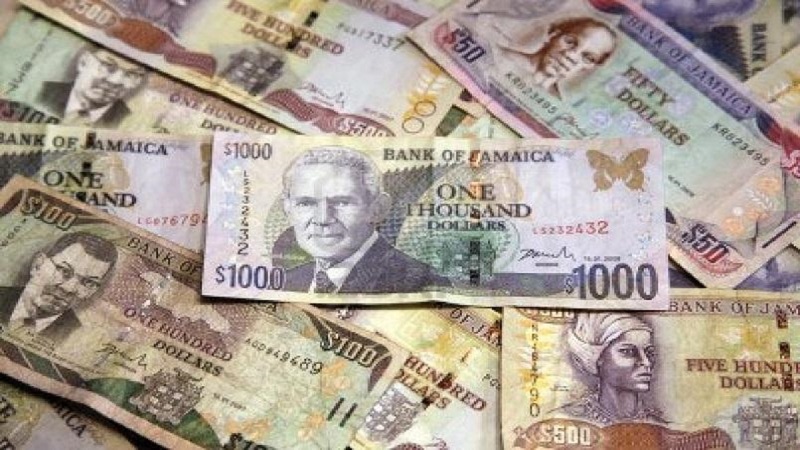 The Jamaican dollar depreciated by $1.00 during trading on Thursday to a new low for April, according to Bank of Jamaica (BOJ) trading data. The dollar closed at $131.66 from $130.66 on the previous day. In early March the dollar hit its strongest position in over 12 months when it entered the $124 territory. 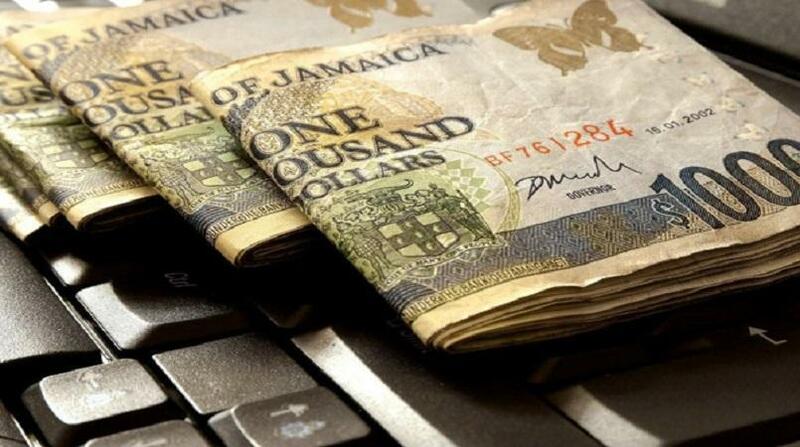 Since that time, the local currency has depreciated. The pound closed at $169.72 from $170.58 a day earlier. The Canadian dollar closed at $99.43 from $99.63 a day earlier.